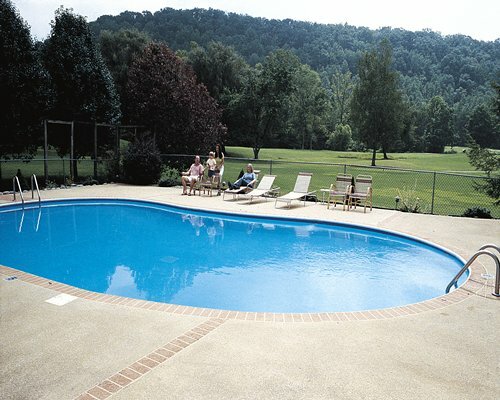 The nearest commercial airport is in Knoxville, about 40 miles away. From Knoxville, take I-40 east to exit 407. Follow Hwy 66 South to Hwy 441 S to Sevierville. Continue on Hwy 441 S to Pigeon Forge into Gatlinburg. At traffic light #3, turn left onto East Pkwy (Hwy 321 N). Continue approximately 11 miles until you see a sign "Village of Cobbly Nob" (Diamond Resort - this is your landmark). Travel past Diamond Resort & take the 1st left. 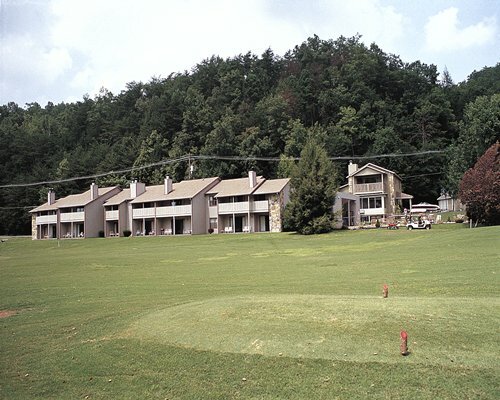 Cross the Golf course & turn right onto Old Webb Creek Rd to Mountain Place Resort. For directions coming from the South, please contact the resort.